Located in the heart of the City, Salters’ Hall combines the rich heritage of the salt trade of medieval London with contemporary surroundings. Rebuilt in 1972 by Basil Spence and now a Grade II listed building, it is a rare example of a post-war livery building in the city. Last month saw the launch of the venue with a party attended by over 200 people from London's high-profile businesses, which officially marked Salters' Hall as open for business once more. 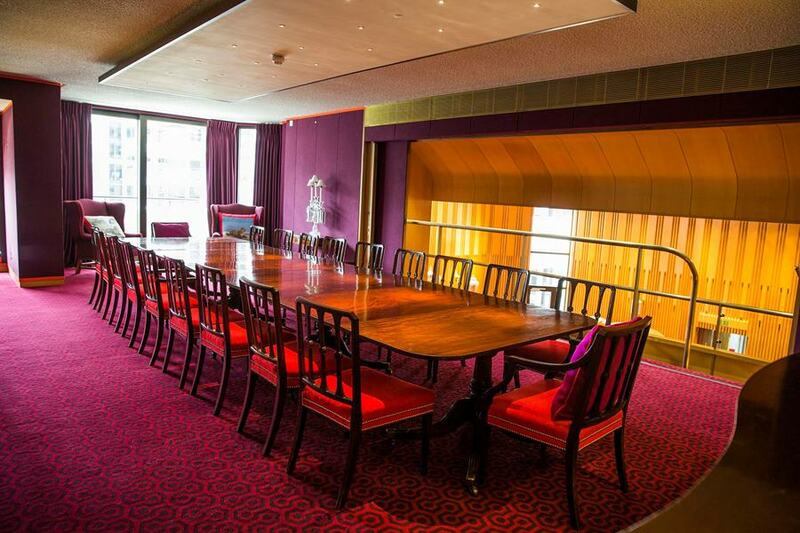 Guests were invited to tour the venue and view the variety of spaces that Salters' Hall has to offer. 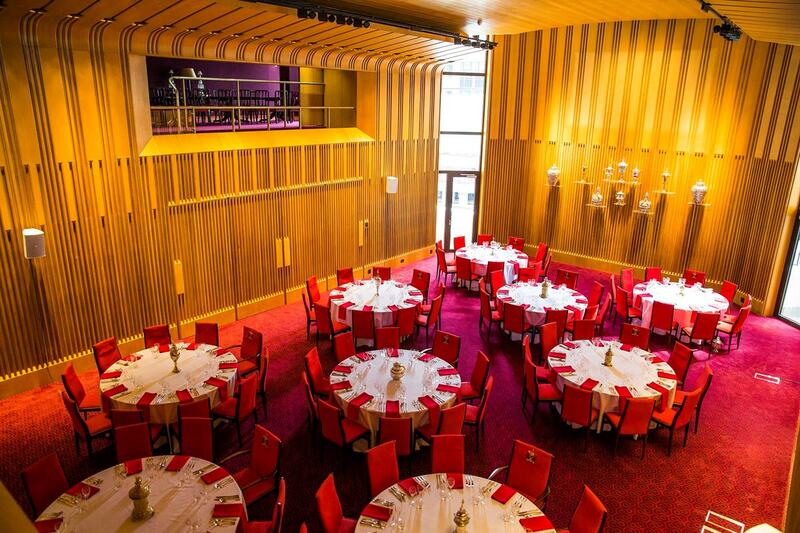 With four flexible rooms available to hire, it's a perfect venue for any occasion from grand banquets and awards dinners to meetings, conferences and weddings. The building itself is an impressive 4,200sqm that is striking and modern in stature. The venue is found on the fifth floor and is accessed through a newly built pavilion entrance. The new design boasts lofty ceilings, floor-to-ceiling windows and a glazed roof that allows views to the upper levels of the building. 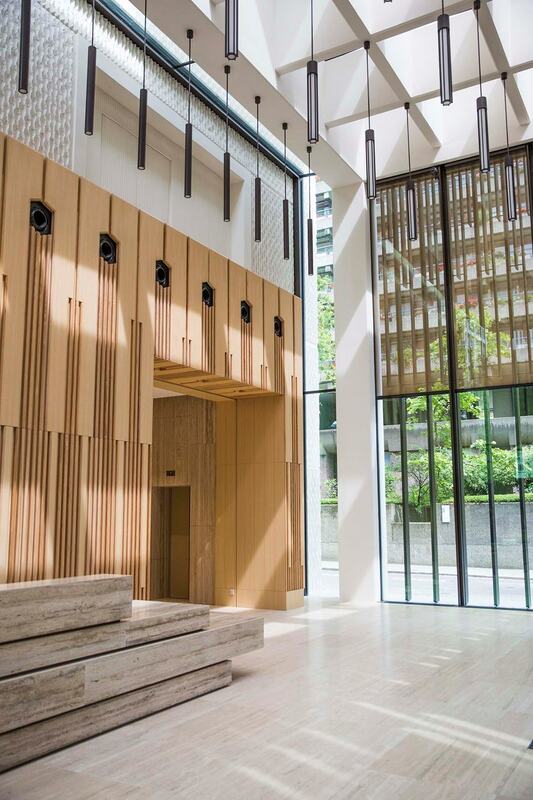 The outside is covered in bronze aluminium that mimics the fluted wooden panelling in the main ceremonial hall, whilst the inside combines simple wood pannelling and white walls creating a stylish first impression. 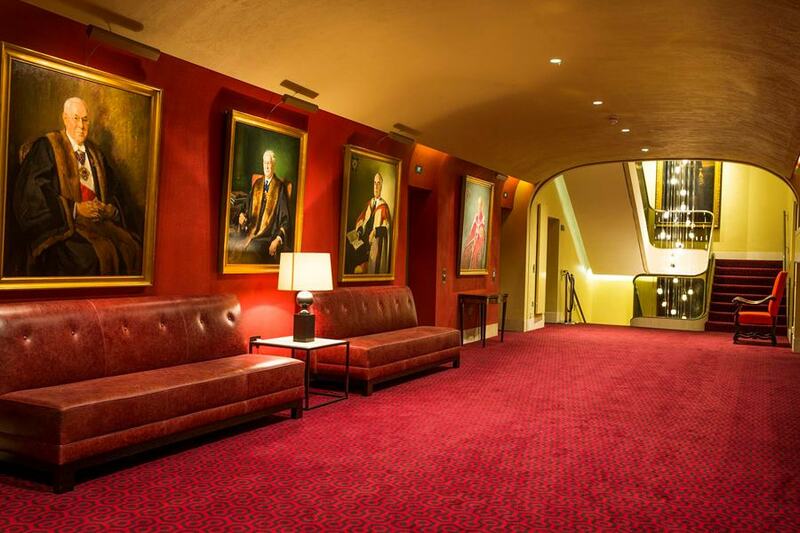 The Main Hall has been sympathetically restored, retaining its grandeur with the renovation of the fluted ash panels that adorn the walls, deep red carpets and refurbished ironmongery. The huge height of the ceiling provides outstanding acoustics and a show-stopping effect for any kind of event, particularly grand banquets and weddings. This space is accessed through a large foyer and also has a separate anteroom which can be used as a break our space or as a reception space. The Main Hall can accommodate parties from 90 for a cabaret-style set up, to 180 for a theatre-style presentation set up. Overlooking the Main Hall is The Dining Room, an elegant space designed for intimate dinners, decorated in rich plum and deep purple colours and finished in Rosewood. With room for 20 guests, the room is luxurious and sophisticated. The Court Room has a similar decadent feel, also decorated in rich colours and rosewood, it also boasts a beautiful stained-glass window. 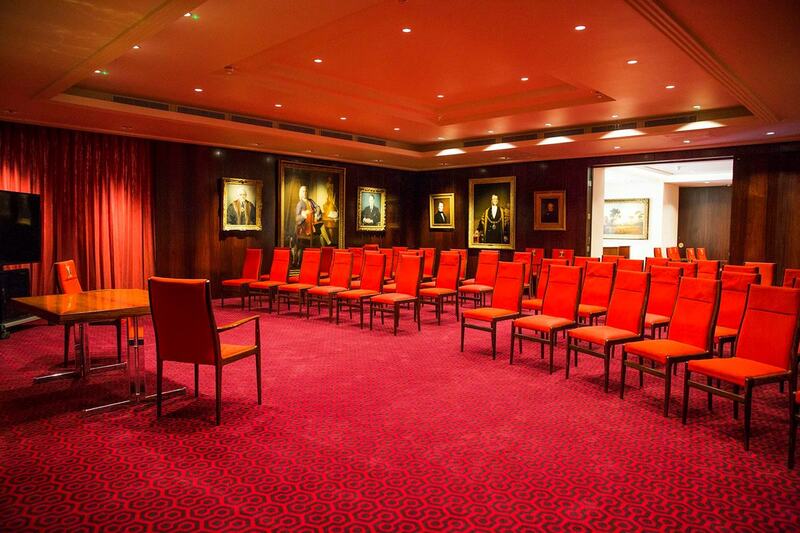 The space is well suited to conferences and meetings for up to 60 delegates as well as presentations or Q&A sessions. There are historic artefacts dotted throughout the building that point to the venue's association with the salt trade. 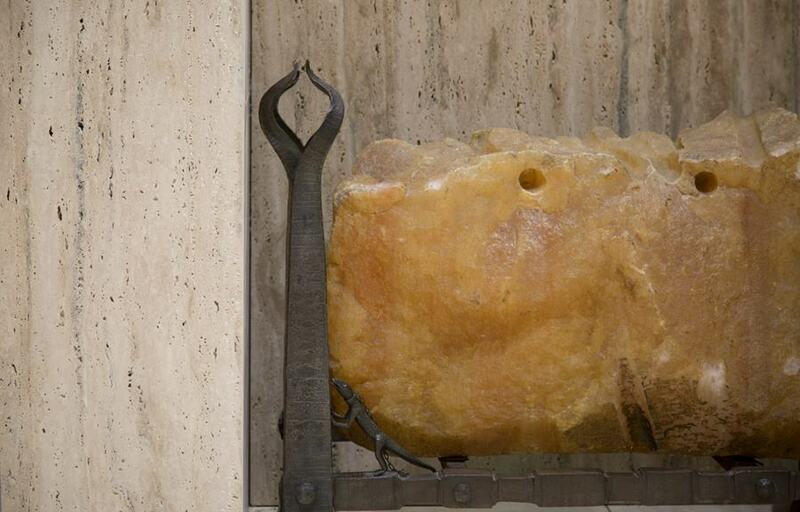 In the foyer guests can view a huge block of salt, as well as salt lamps. But the most impressive piece of history can be found in the 'Secret Garden'. The garden is a charming, secluded space that backs on to the heritage site of the Roman London Wall. Still under renovation, the garden will be a very special location for a summer or wedding reception for up to 100 people, when it opens officially in 2017. The venue also overlooks the new London Wall Place development which extends to one acre surrounding the building. When complete, it will be an oasis within the hustle and bustle of the city, featuring water features, suspended walkways and a medieval church. 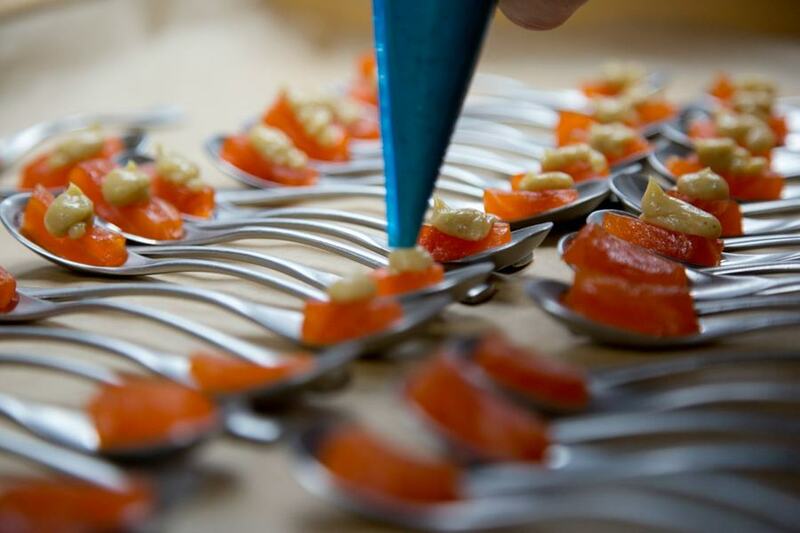 Catering for all types of event at the venue is provided by Inn or Out Events, an experienced team that can provide the perfect menu and wine selection for all events, using locally sourced ingredients and years of expertise.